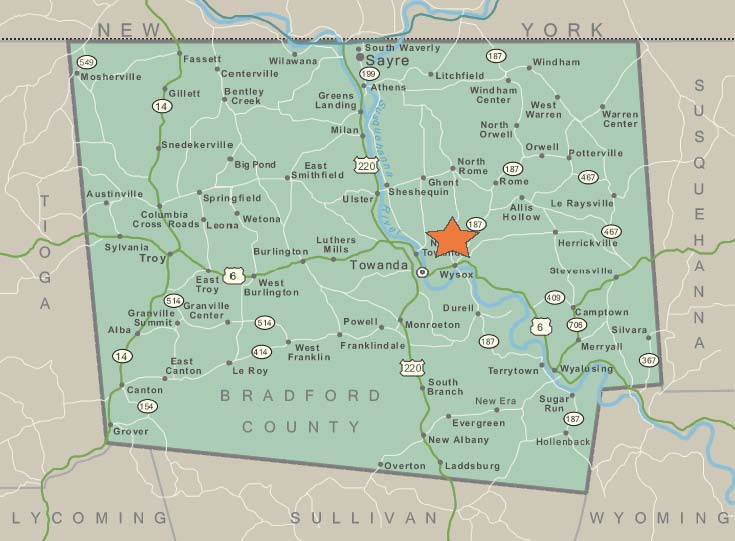 Established Rail Served Network with Remote Operations, centrally located in Northeastern Pennsylvania's gas fields, Shale Rail brings a NEW Class 1 Rail service to Wysox PA located on 36+ acres. Our facility is served 6 days a week with as many switches needed for operations. Capable of taking units trains in conjunction with the LRWY. With over 2,000' of new track and more build outs planned we are setting the standard for Oil and Gas supply chain services.